Once you start blogging, you’ll find yourself becoming a better writer and thinker. Mastering content takes creative imagination…. And in the due course of creating great pieces of content for your blog, your research skills also improve. How to Blog Like a Professional? 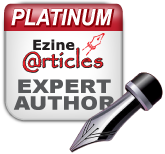 Blogs are amazing tools to help people establish themselves as experts in a field or niche. We all have some kind of interest and expertise to share with others. If you’re able to produce great content on your blog and/or have a unique point of view on the topic, then be assured that your future audience will recognize it and reward you for it. 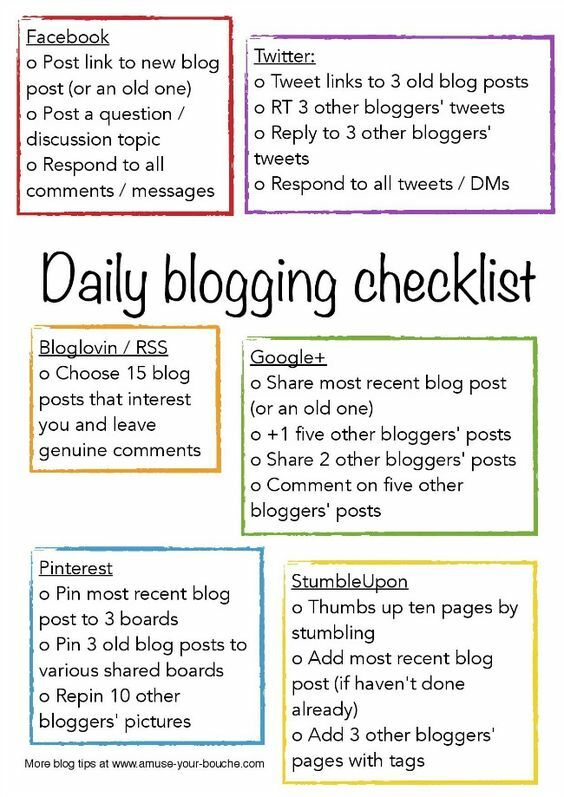 The more involved you become with blogging, the more your creative juices will flow. That’s one reason why blogging is so popular. As you gain knowledge about your topic, the confidence you’ll build in your followers and most importantly, in yourself, will soar. With practice and a little effort, you can easily build your base of blog fans and followers. As you become known as an expert in your niche, you can inspire, encourage and help your followers make a difference in their own lives. Along your blogging journey, you will make new friends and connections throughout the world. Blogging can also have financial benefits. You can place ads and receive affiliate commissions by promoting products of established online retailers. And you can sell your own digital products and merchandise.